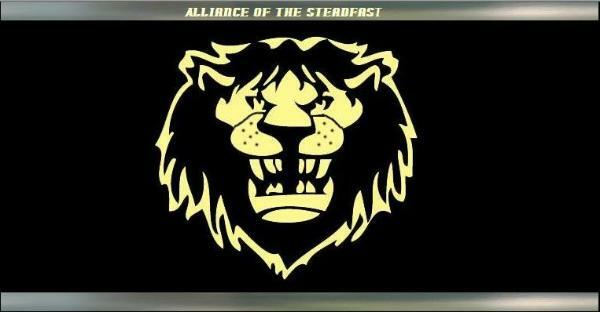 What kind of Guild is Alliance of the Steadfast? runs based on these decisions. What kind of players do you have? Do I have to sign on at certain times? will be removed from the guild. Just drop us a line some time to prevent this. organize and lead our members. Am I obligated to use add-ons? risk because we have a paid server. No. We will accept lower level characters and lower level alts if your main playing toons are in our guild. being committed to our guild first. You guys sound cool and kind of like us, can we merge or become allies? interested in allying with us click here. want to keep this as a promise to our members too.